How OTP is measured has recently come into question with the suggestion that measurement against a scheduled ‘block time’ is less interesting than looking at which airlines can get you there quickest. Are airlines ‘padding’ schedules to make it easier to hit on-time performance targets? 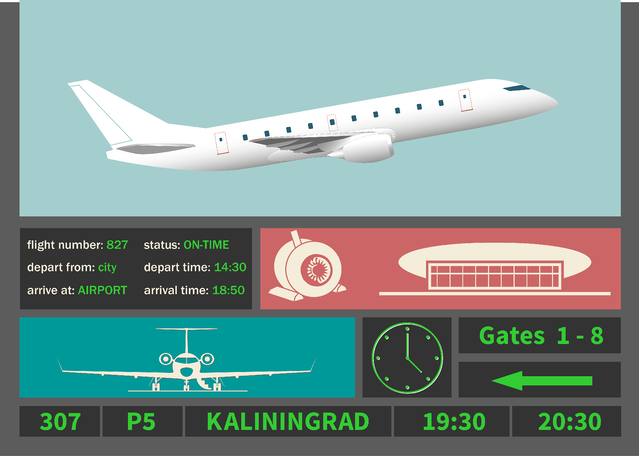 With real-time flight status information reaching the traveller faster than ever, is the reality of accurate flight times more important to the customer than OTP? Lifting a lid on the issue, what OAG has found makes for some interesting reading as there is certainly merit in understanding the relationship between the two. Whilst it’s true that the scheduled time to fly between two airports on some of the world’s busiest routes has increased, it’s not often as straightforward as believing carriers are choosing to make themselves look better by adjusting schedule times. 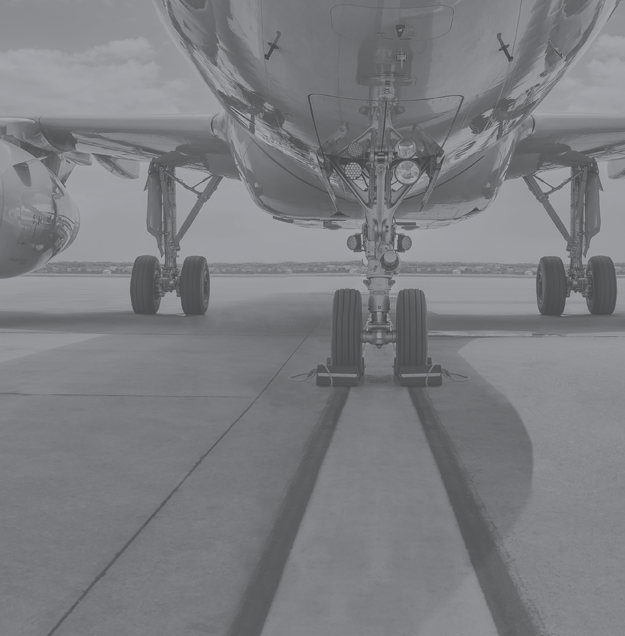 Using its real-time flight status database and schedules analytics tools, OAG has taken a deeper look into the issue and details how aircraft types can make a difference. In some cases, flying times can vary by up to an hour on the same route, as do taxiing distances at airports. What else contributes to the OTP story? 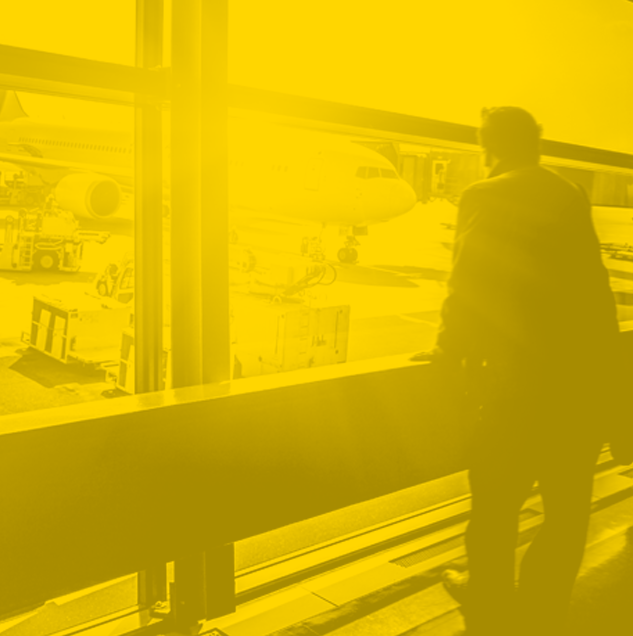 Do both approaches have value to the customer and the airline? Read our full report to find out more.